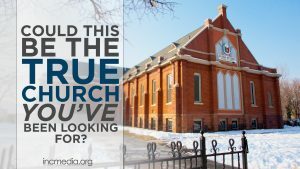 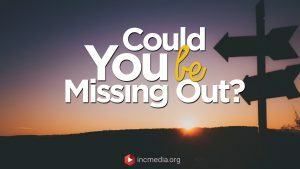 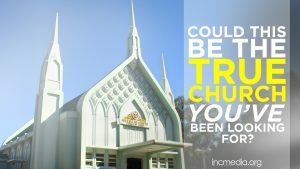 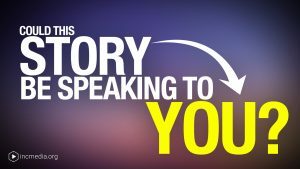 Have you heard about the Church Of Christ in Canada? 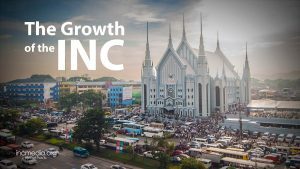 Learn more about the growth of the Iglesia Ni Cristo, Church of Christ. 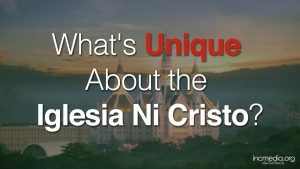 The Iglesia Ni Cristo, Church of Christ is a global church with over 6,000 congregations worldwide. 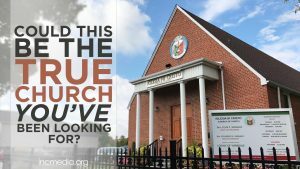 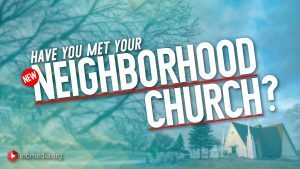 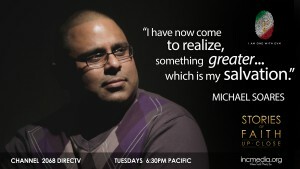 Find out how this Church continues to grow.